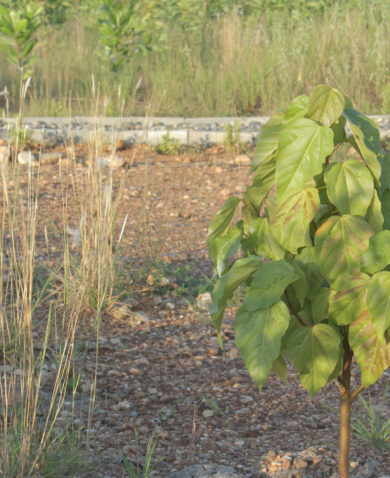 Conserving Guatemala’s Ecosystems with Good Governance. Guatemala’s rich – yet fragile – ecosystems must be safeguarded through strong environmental governance to improve livelihoods. From mangroves to pine trees and sea turtles to quetzals, Guatemala is home to an incredibly diverse host of species and ecosystems. 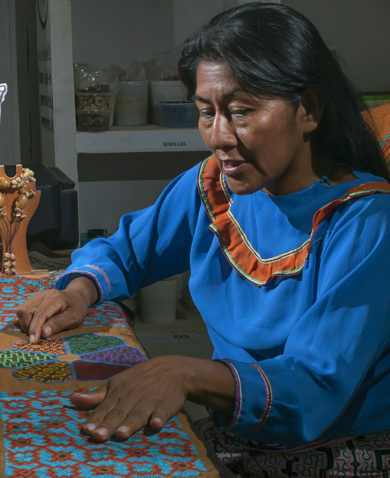 As one of the most ecologically diverse nations on the planet, Guatemala’s biodiversity underpins its food security, clean air and water, economic development, and local livelihoods. 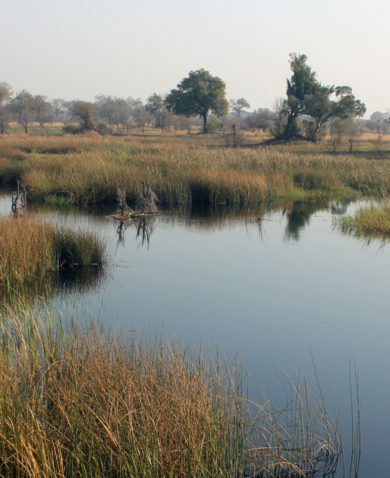 But its complex ecosystems are vulnerable to equally complex threats. Using a local systems approach, USAID’s Guatemala Biodiversity Project strengthens environmental governance and conservation of Guatemala’s System of Protected Areas, thereby improving livelihoods with sustainable results. Through national capacity building and pilot interventions in three of the most biologically diverse ecosystems in the country, the project fosters biodiversity conservation with better information on species and ecosystems, stronger policy and legislative reforms, enforcement and prosecution of wildlife crime, and local stakeholder engagement. 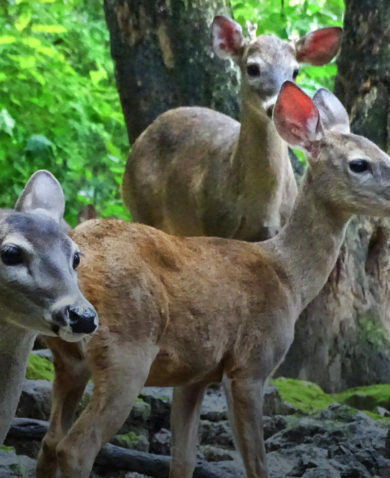 By building capacity and improving governance, USAID’s Guatemala Biodiversity Project helps local species thrive alongside their human counterparts. With deforestation threatening the Peruvian Amazon and communities that rely on forest-based employment, forest management must be improved. With its peace accord underway, the government of Colombia is pursuing conservation and sustainable rural development goals that will help achieve stability and lasting peace. 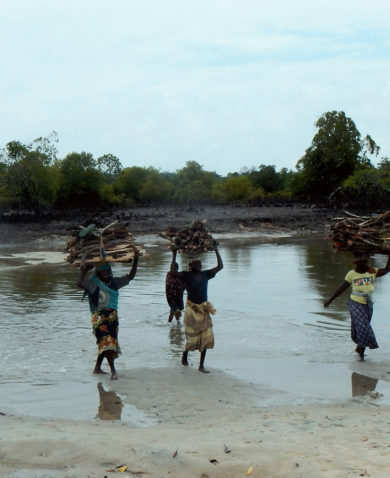 A new service provides citizens in Mozambique with life-saving information about approaching natural disasters. 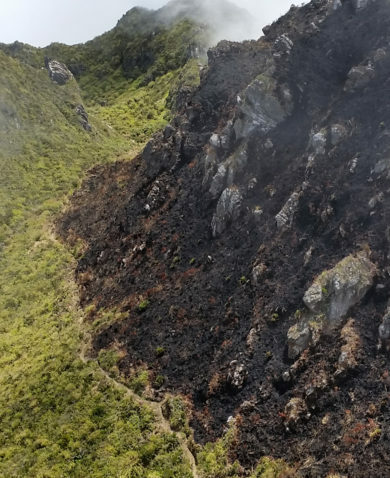 After a series of wildfires broke out in the Philippines, the B+WISER program is helping revamp the country’s approach to fire management. 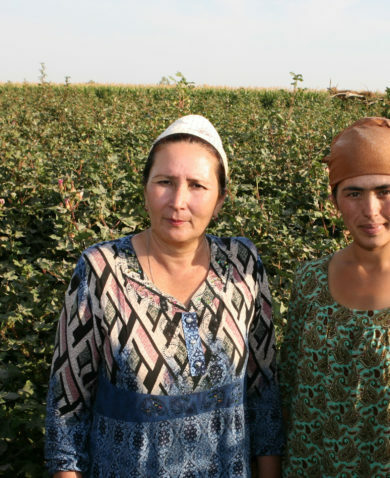 With one project’s support, 25-year-old farm owner Salomat Chorieva overcame social and administrative barriers to land registration in Tajikistan, taking ownership of her rights.